Home Causeacon 2018 Who You Gonna Call? “Everybody can relax, I found the car!”-Dr. Ray Stantz in Ghostbusters. We’re so excited to announce the Ecto-1 replica car from the Ghostbusters movies is coming to Causeacon! 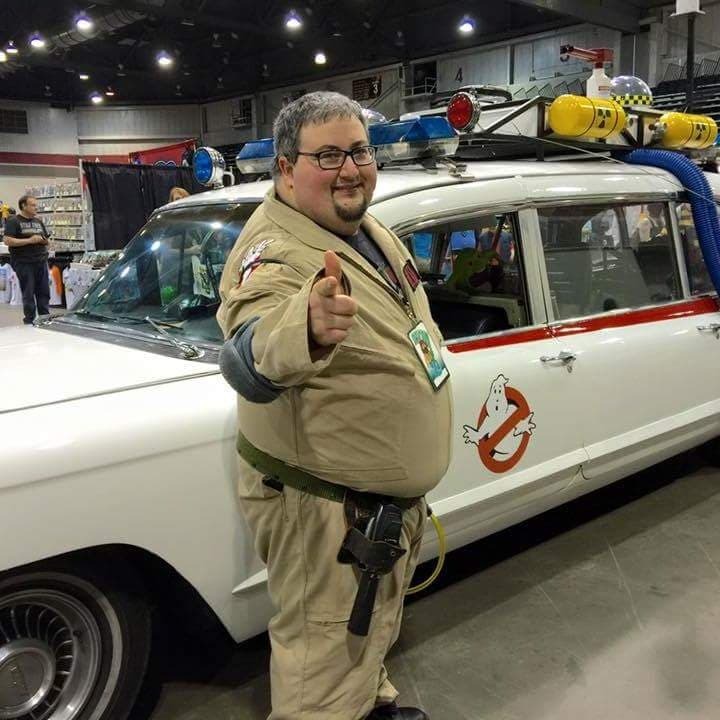 Donnie Coleman is a passionate cosplayer and built his Ecto-1 with his family and community and is driving that bad boy to Causeacon in April. Originally Ecto-1 was a 1959 Miller-Meteor Cadillac hearse, our fan made replica is a 1962 Cadillac hearse. 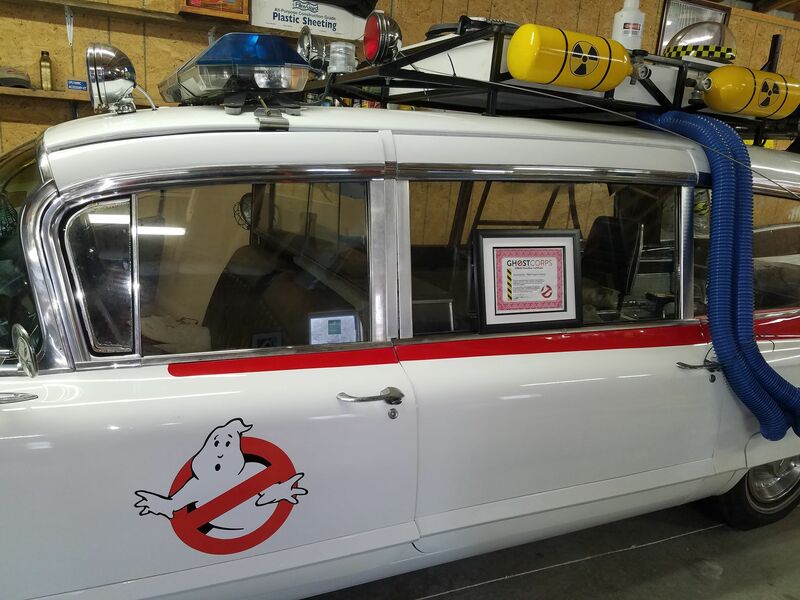 Even though she isn’t an exact match, Ecto-1C has been a passion project for owner Donnie Coleman, his family, and community. 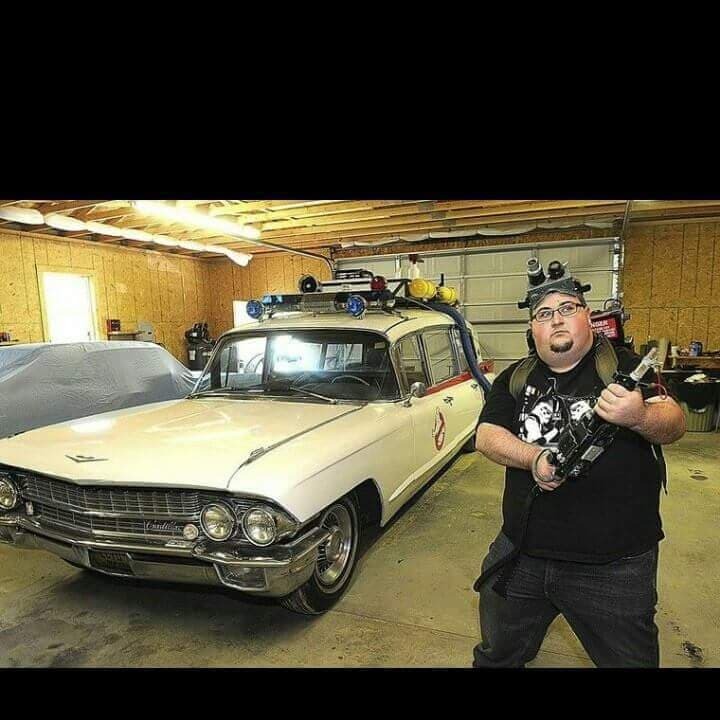 Without the help we have received this Ecto would have never been created. A HUGE thank you to all who have helped. Ecto-1 is one of the single most recognizable vehicles in cinema history. Today the Ecto-1C is touring around West Virginia bringing joy and smiles to kids and kids at heart. Our goal is to bring some nostalgia to older fans and a sense of wonder in younger fans. 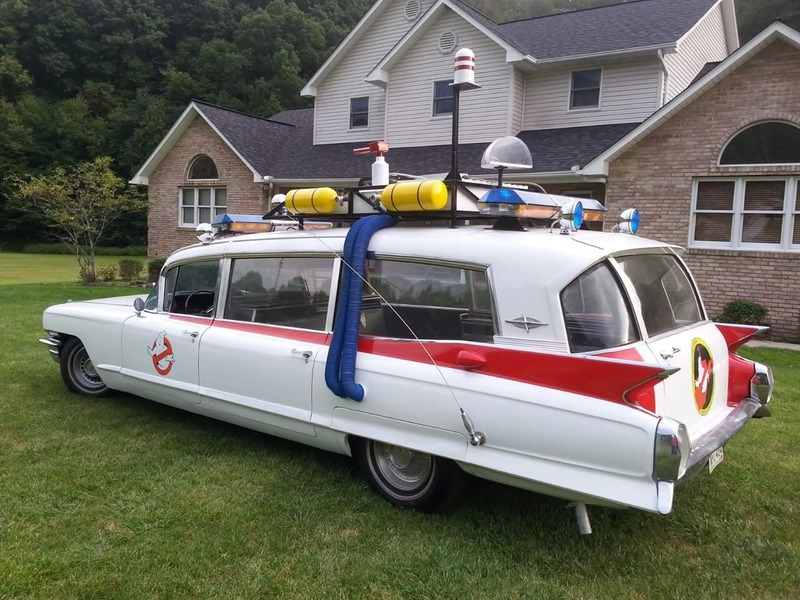 Ecto-1C is currently helping the Ghostbusters: West Virginia Division in their efforts to raise funds for their Christmas toy drive that benefits the Children’s Home Society of West Virginia. We invite anyone who would like to take photos standing with the car to do so free of charge! If you would like to get more personal with the car and take a photo in the driver’s seat you can do so for $10, which will be split between our fundraiser and maintenance and upgrades to the vehicle. You can use your phone or a camera you bring to the convention to take the pictures, Ghostbusters and other assistants will help take photos for you. VIPs will get a free photo inside the car!